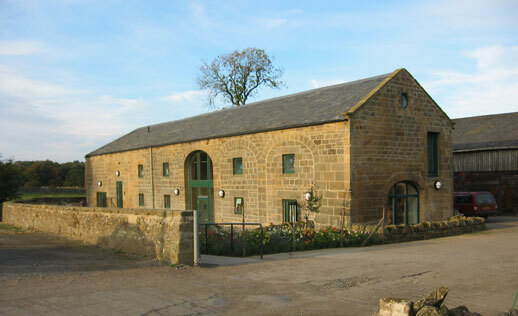 The ‘Stone Barn’ is a listed masonry structure located to the rear of a successful, previously converted, craft workshop complex. 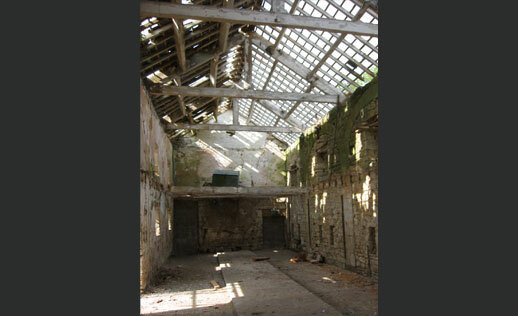 The building had been used for agricultural storage but, this use having ceased, it had fallen into a poor state of repair. 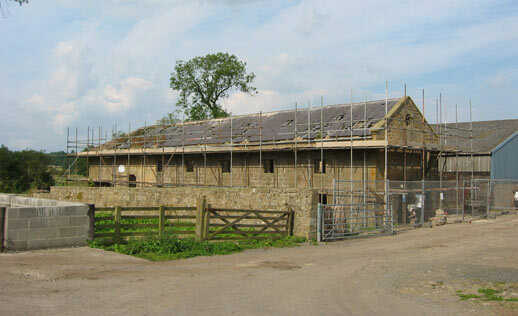 The fabric of the building was consolidated before the barn was converted into six workshops operated by small craft related businesses. 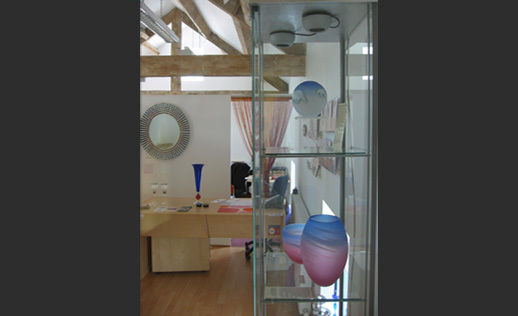 Our brief was to maximise the amount of natural light within each workshop and to keep the spaces as flexible as possible within the constraints of the existing fabric. 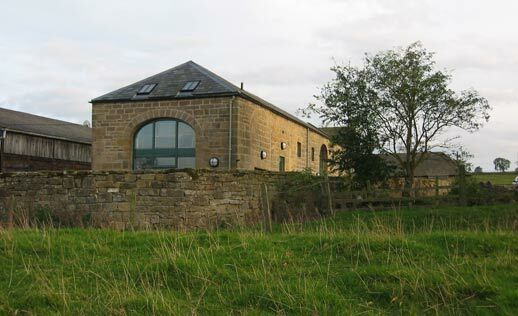 This conversion project won the North East Area Award of the CLA Rural Buildings Award Scheme in 2007.